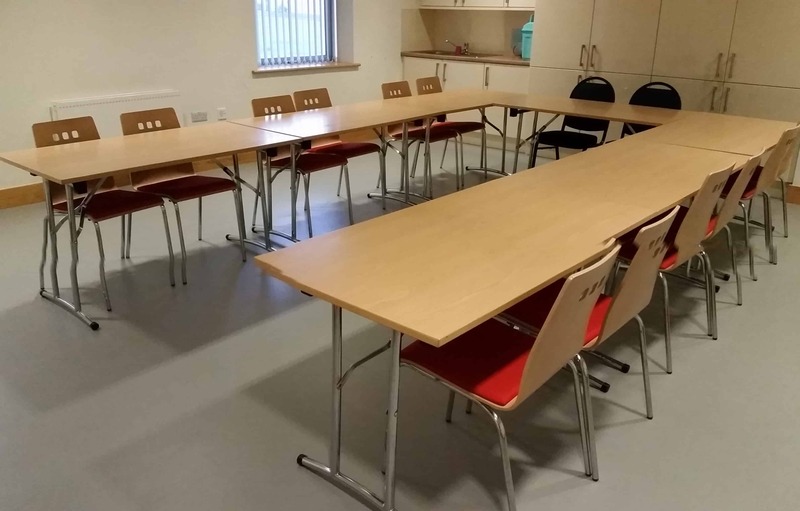 There are three rooms that can be made available for rental purposes. 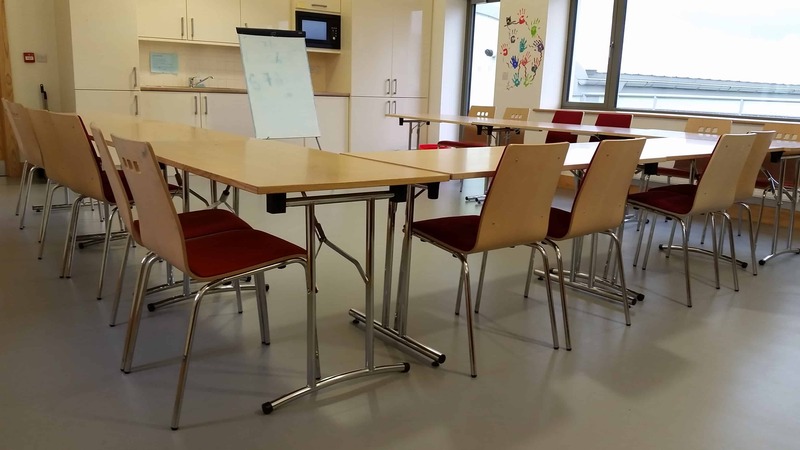 They can be set up in a conference/classroom style or left empty. 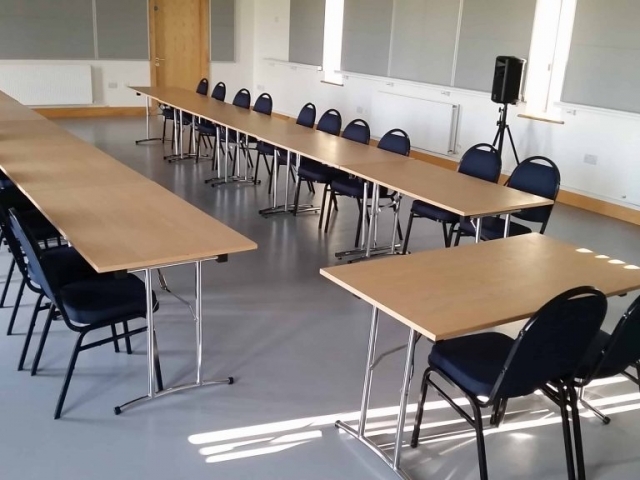 There is free wi-fi available but users must provide their own equipment and presentation tools such as projector, screen etc. 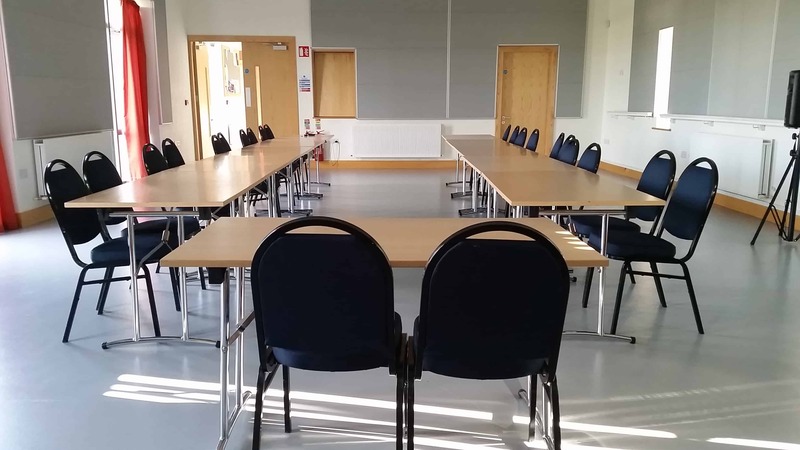 This room can accommodate up to 91 people sitting or 20 tables with 2 people seated. 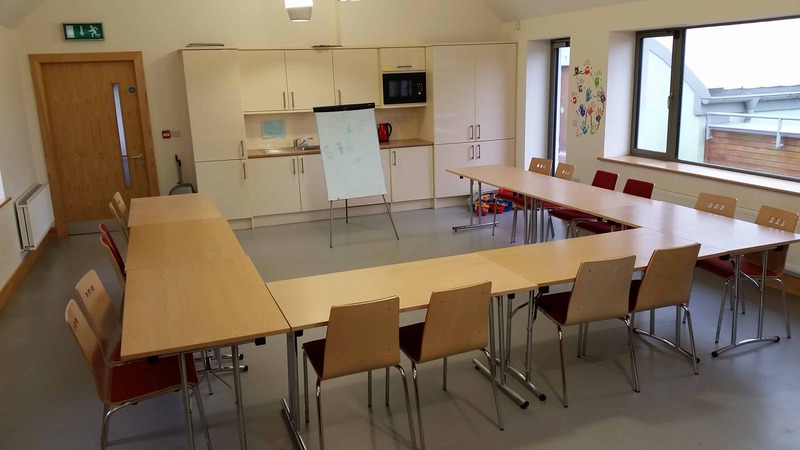 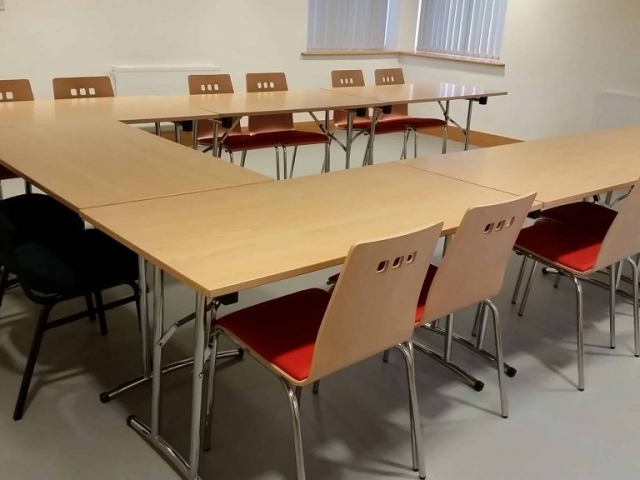 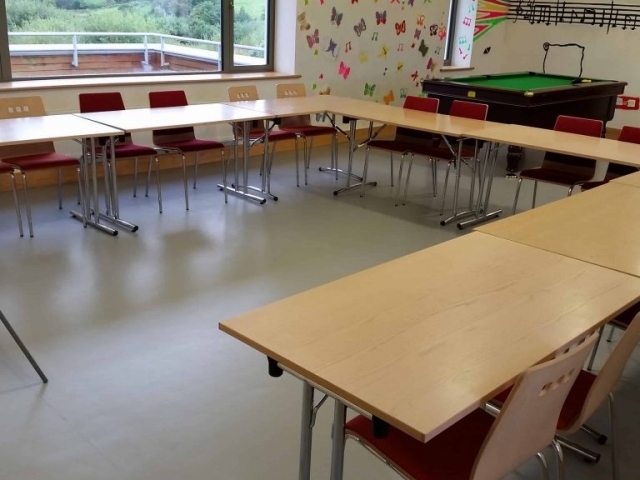 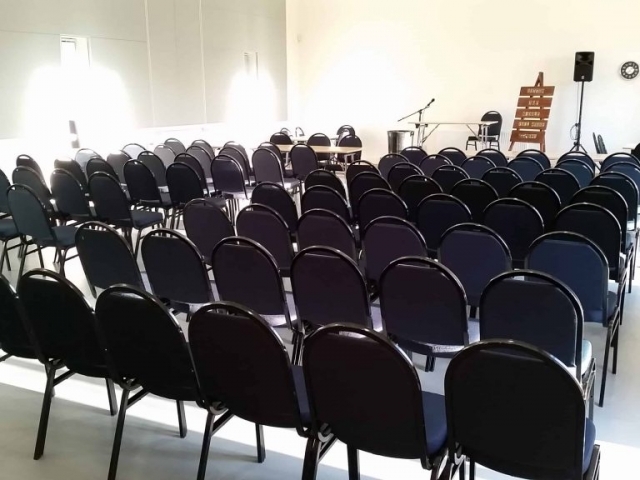 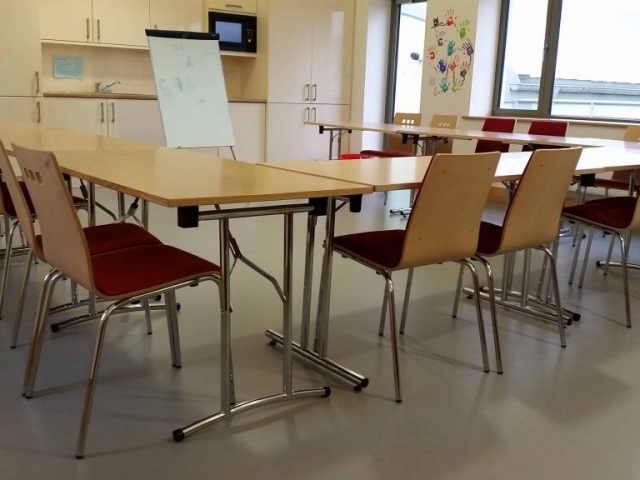 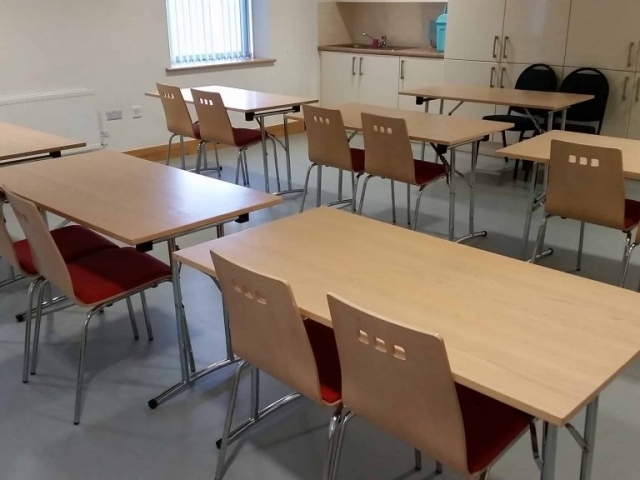 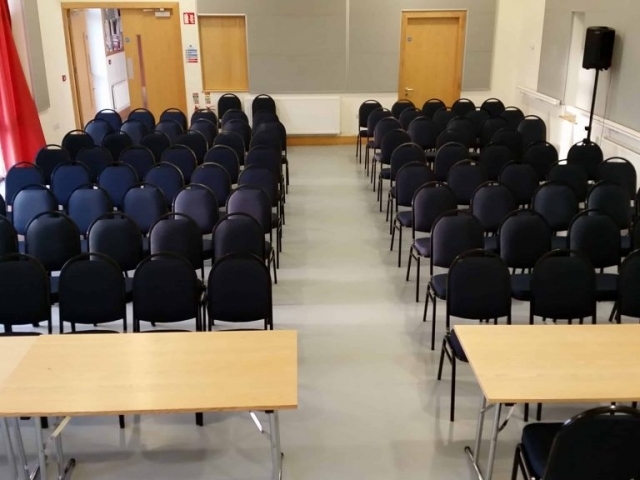 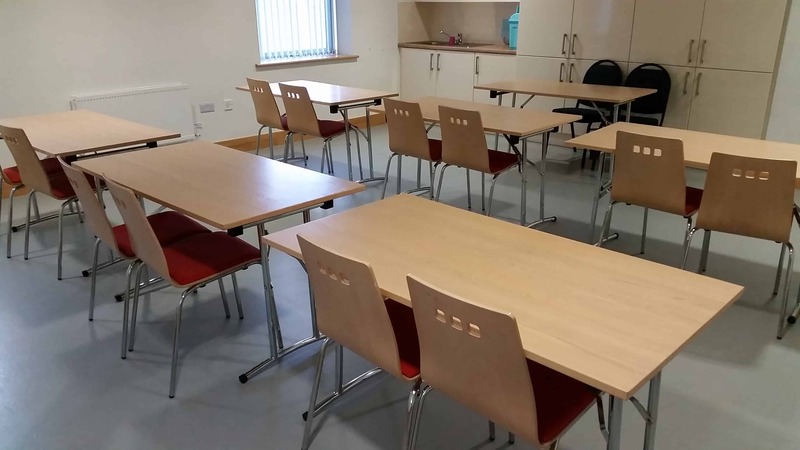 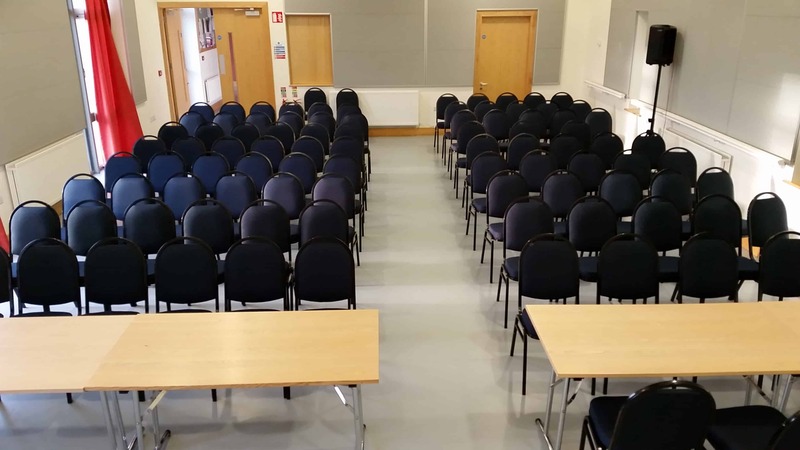 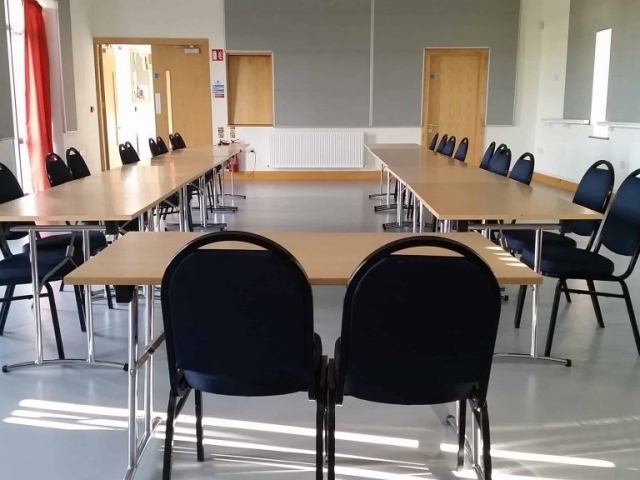 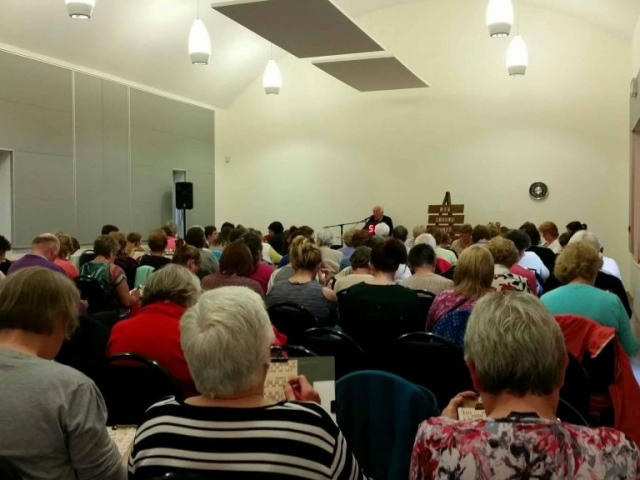 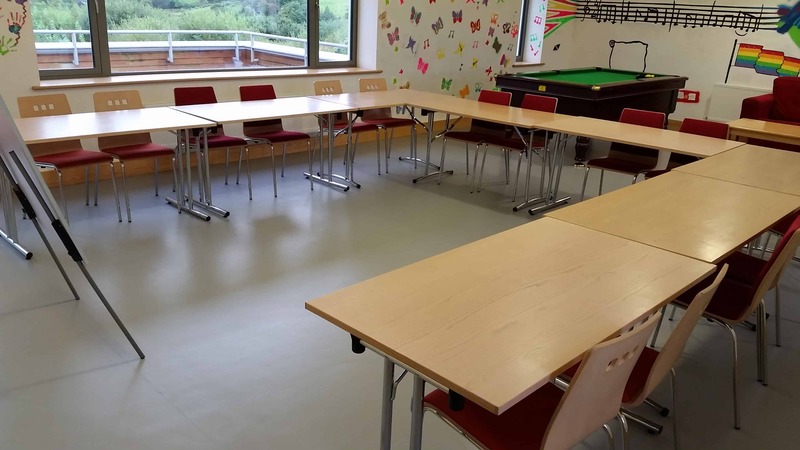 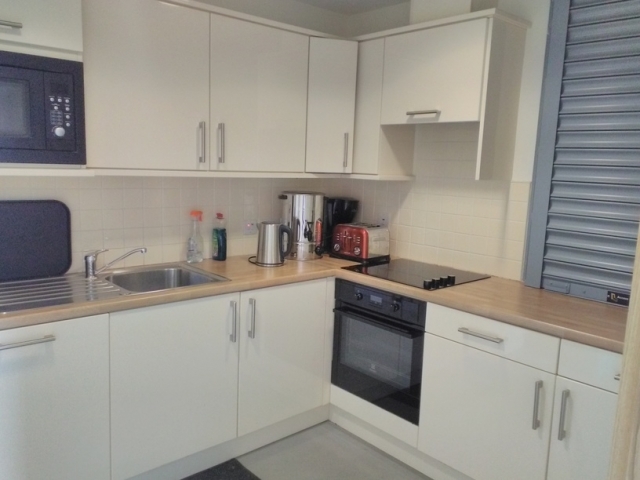 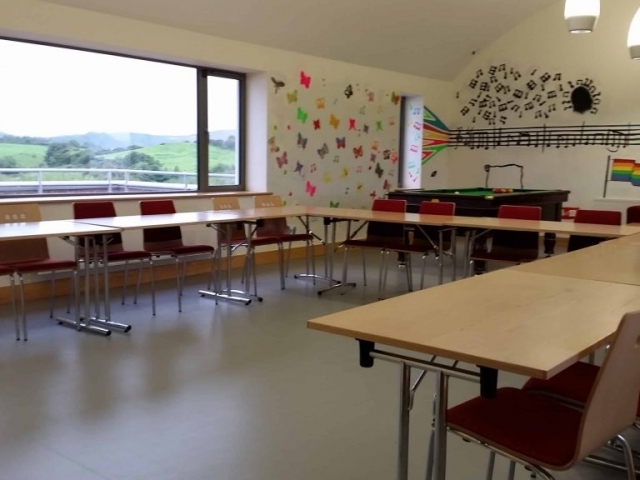 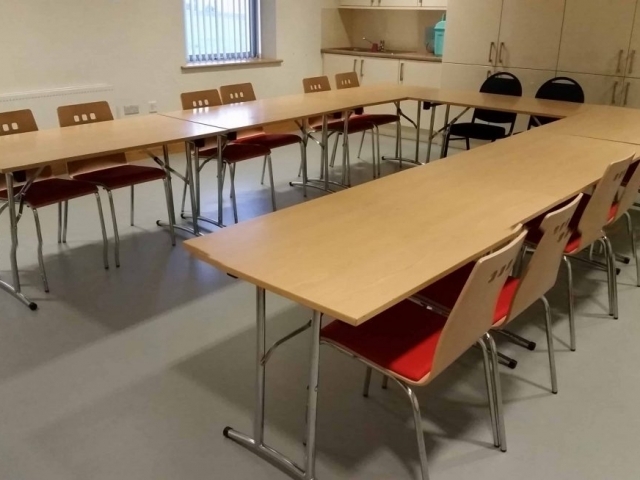 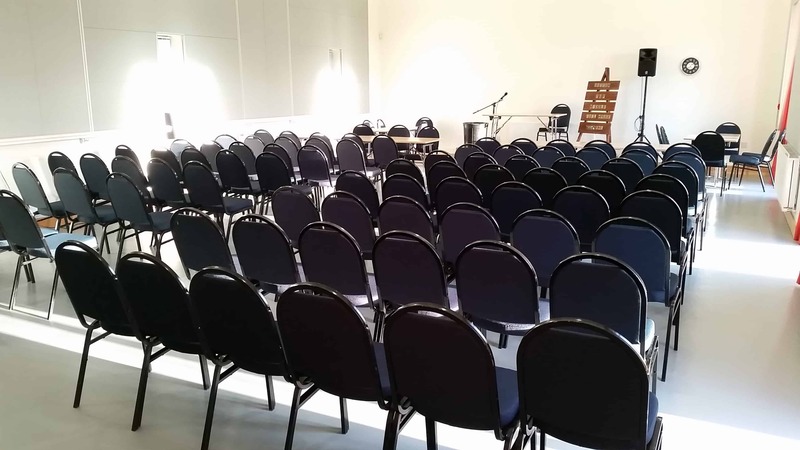 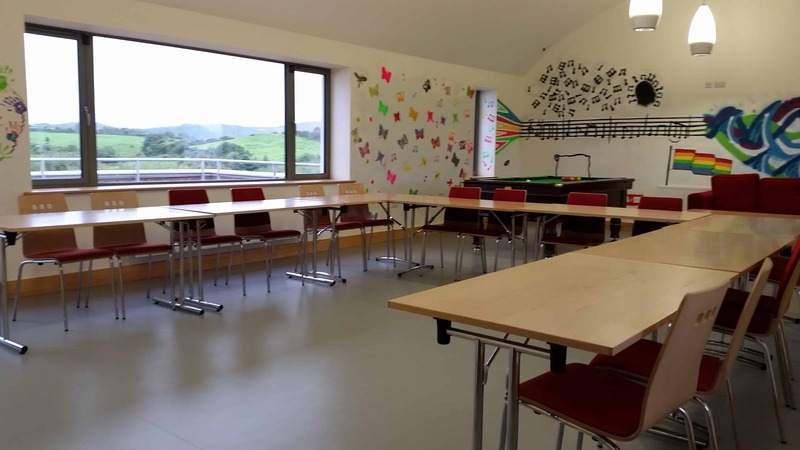 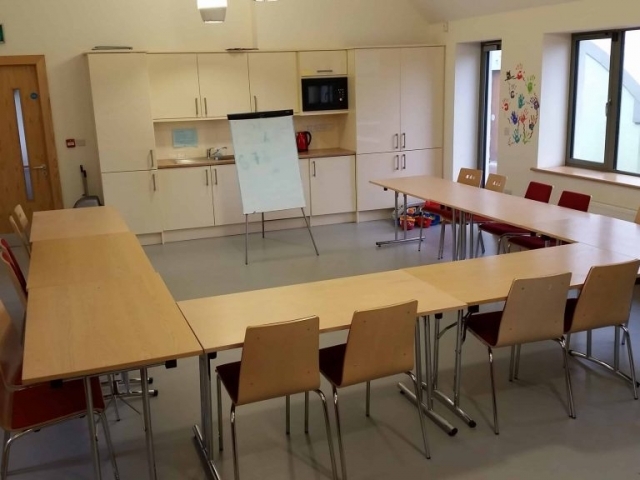 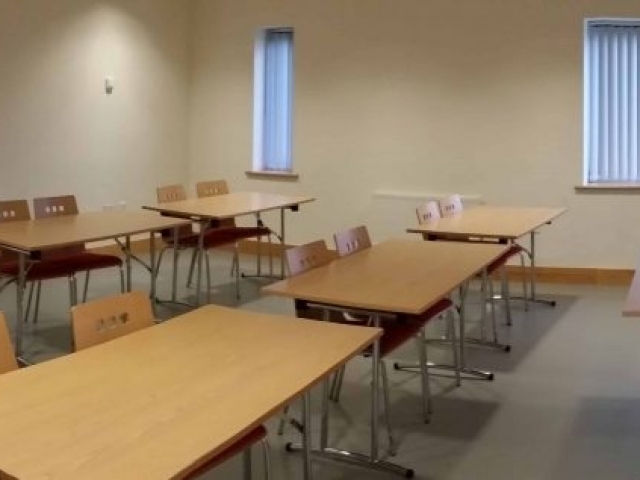 This room has an adjacent kitchen where tea and coffee can be made and is suitable for large presentations, social dancing, fitness classes and hosts bingo every Friday night. 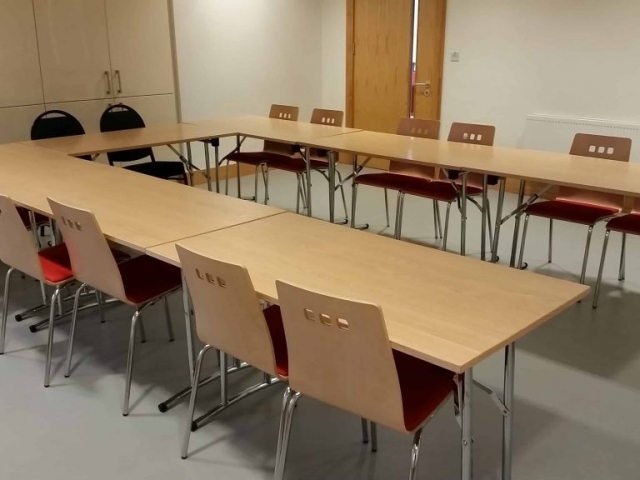 This room can accommodate up to 25/30 people sitting and 7 tables with 2 people seated. 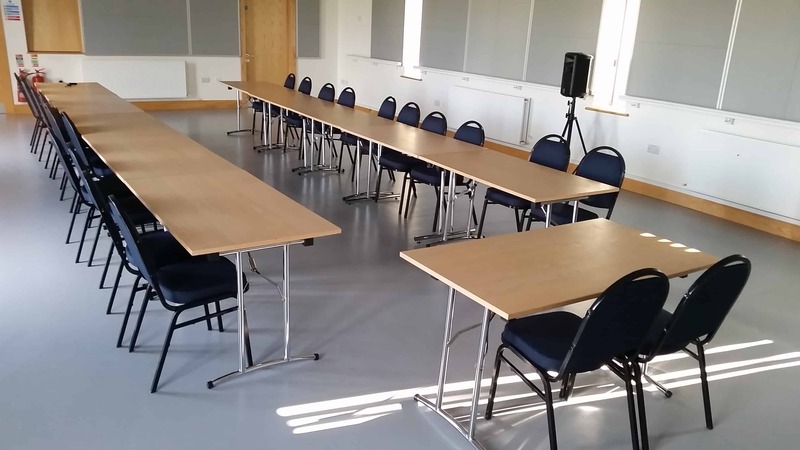 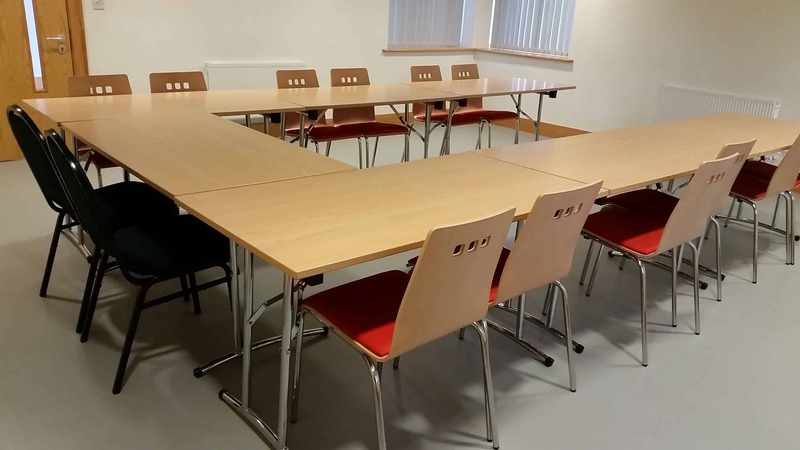 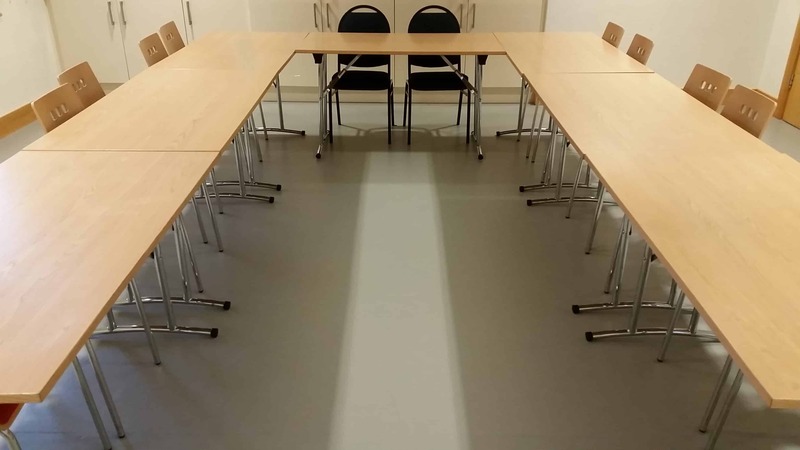 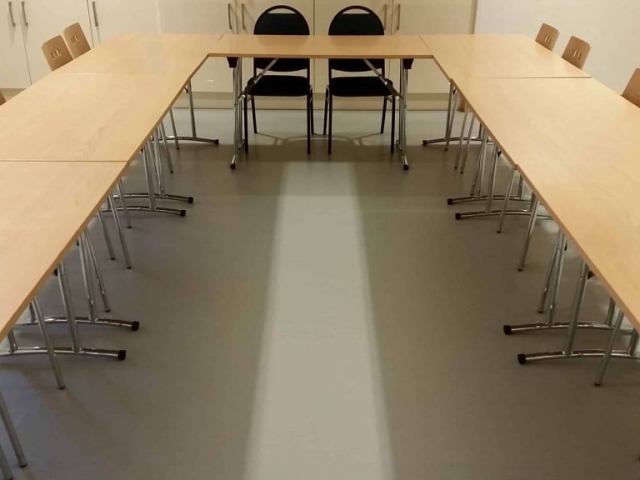 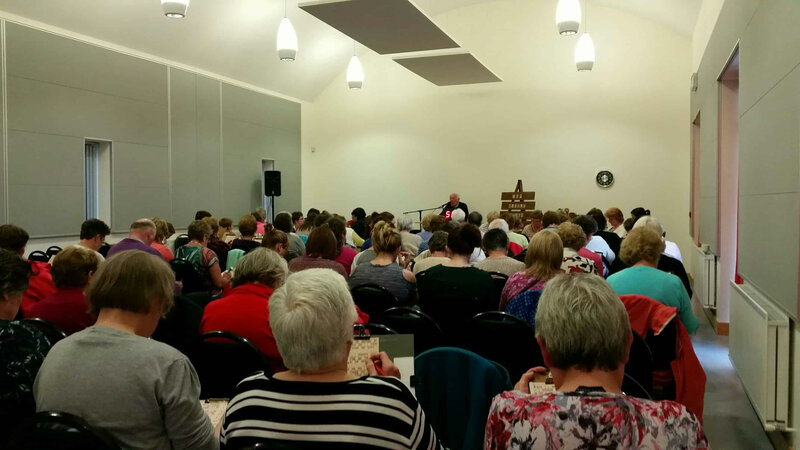 This room has a sink with tea and coffee making facilities and is ideal for clubs, presentations, classes and conferences. 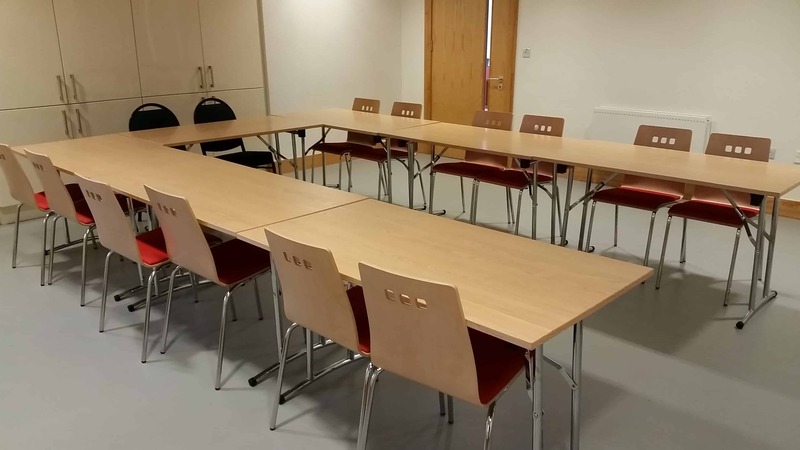 This room can accommodate up to 30 people sitting and 12 tables with 2 people seated. This room has a sink with tea and coffee making facilities. 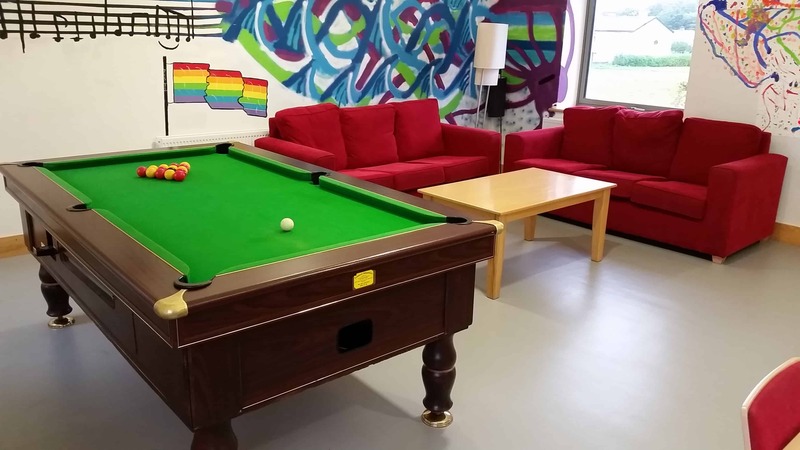 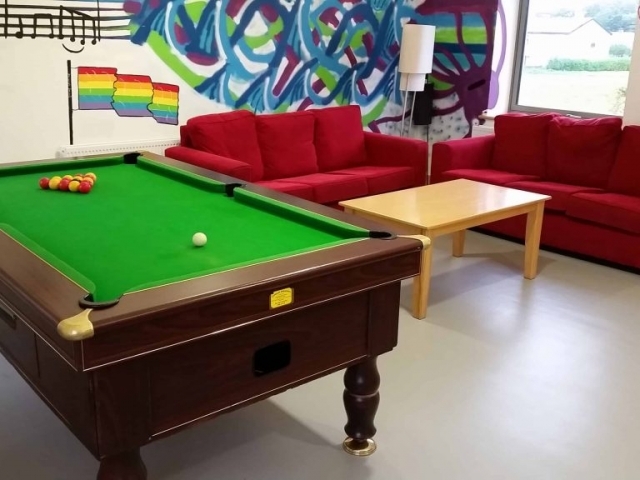 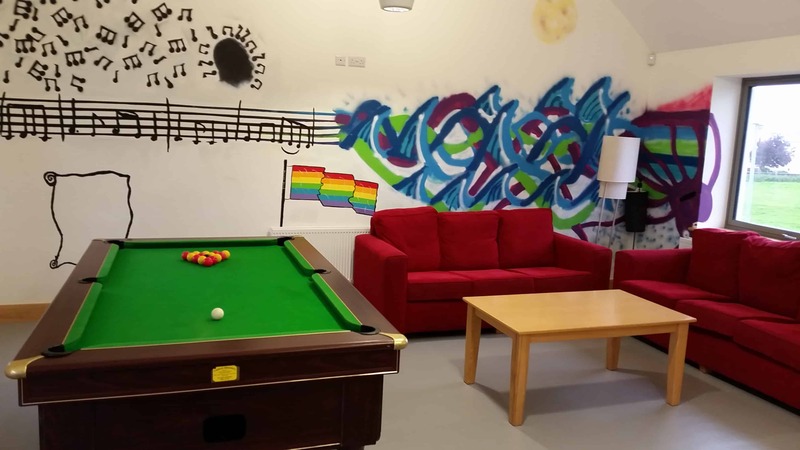 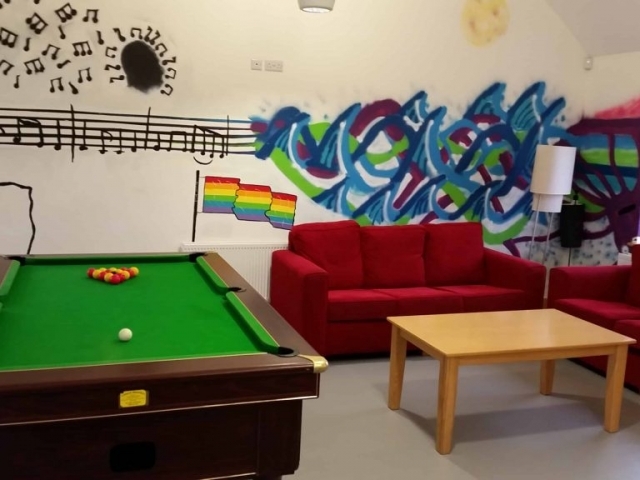 This room also has some soft furnishings and a pool table and is suitable for youth organisations.